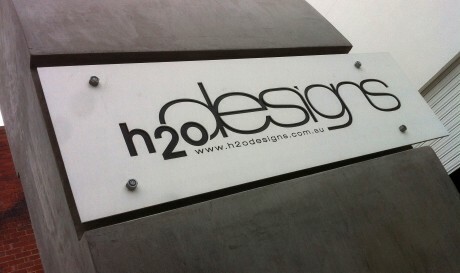 LICOM76™ – A unique material for a unique signage!! From morning to night our the H2O Team is working on the production of 58 KUBE series planter boxes custom built for the Highpoint Shopping Centre in Maribyrnong, Melbourne. 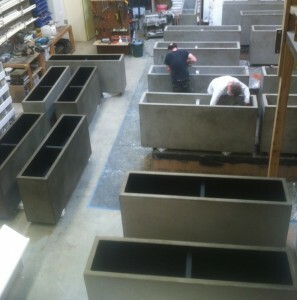 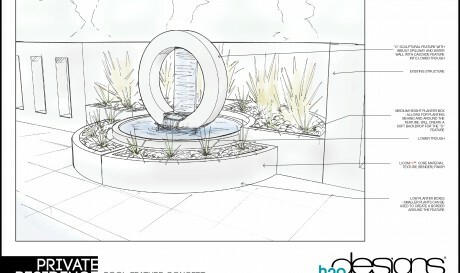 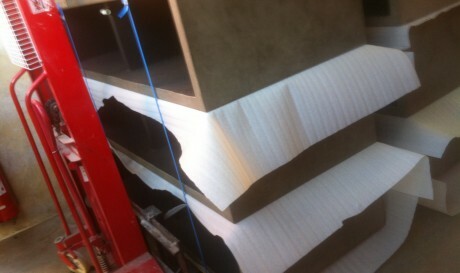 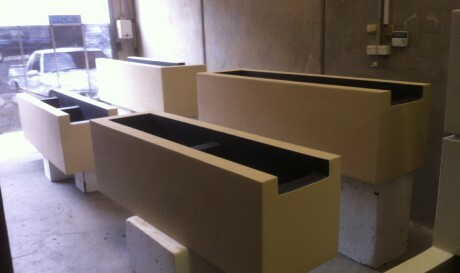 We can't wait to deliver these planters and see the finished product!